On February 7th 2018 around 12:30pm, Bixby Officers responded to a call of service in reference to a larceny that just occurred at business in the area of 8200 E. 101st St.
An unidentified male entered the business and made contact with a sales representative. He stated that his name was “Tony” and wanted to spend approximately $7,500 on an engagement ring. 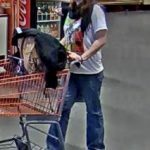 The sales representative stated that she provided the male subject a ring and while the ring was in his possession he ran out the business with the ring without purchasing it. 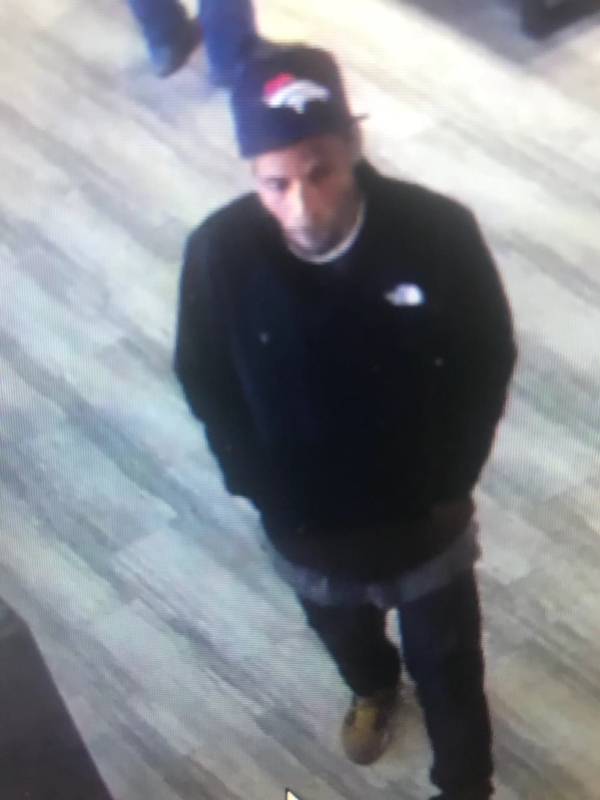 The person of interest is described as an African American male wearing a flat bill Broncos baseball cap, gold teeth, short braids, 5’11” to 6’00”, approximately 175 lbs., wearing black/dark sweatshirt and high top sneakers.